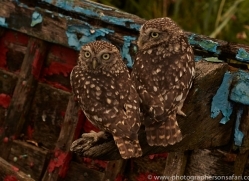 Photographers on Safari have a new venue that will provide new & different photographic opportunities for their clients. 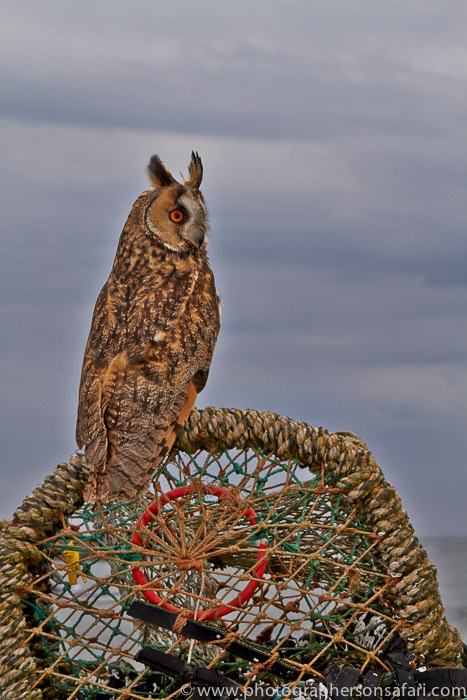 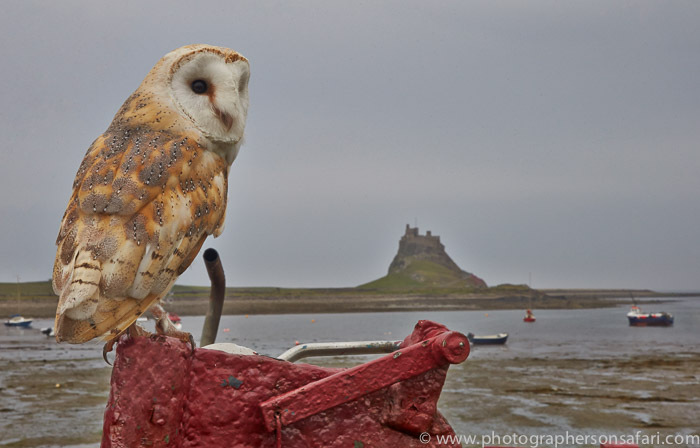 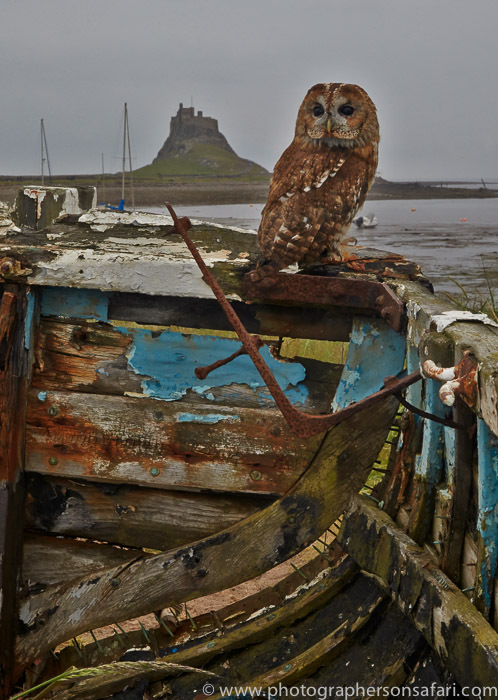 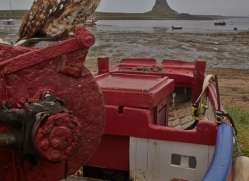 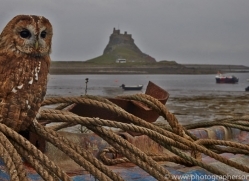 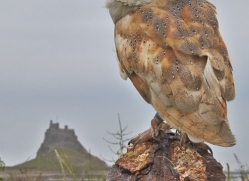 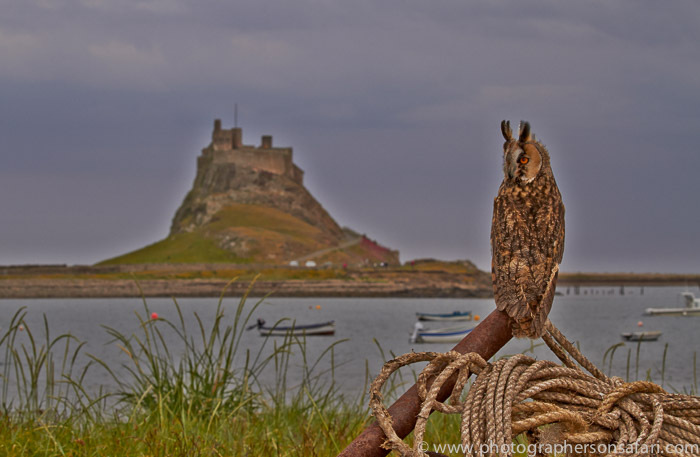 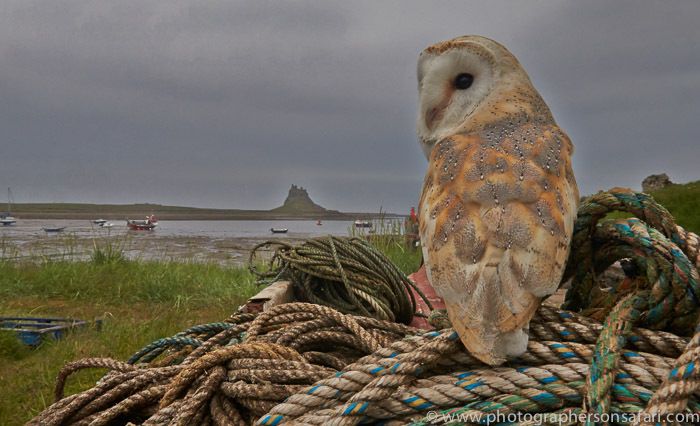 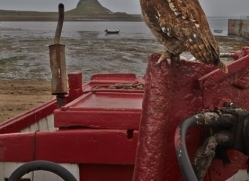 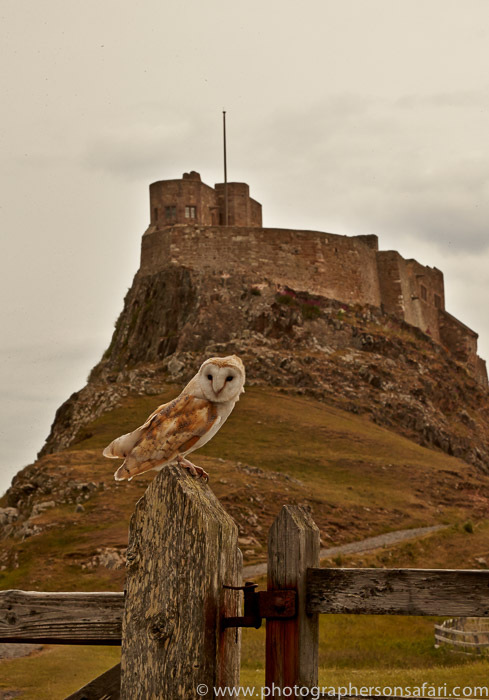 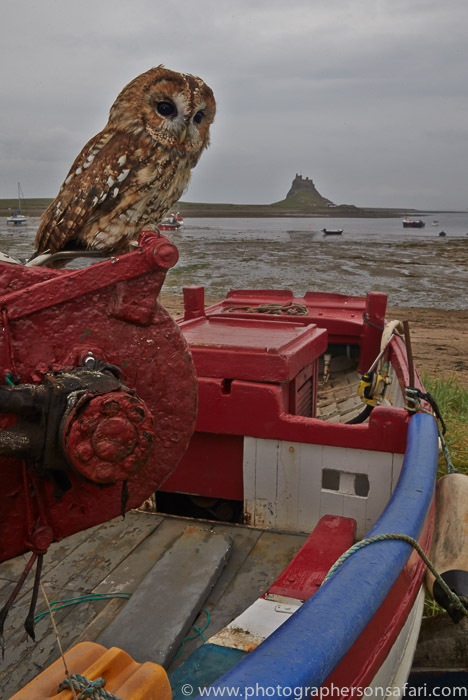 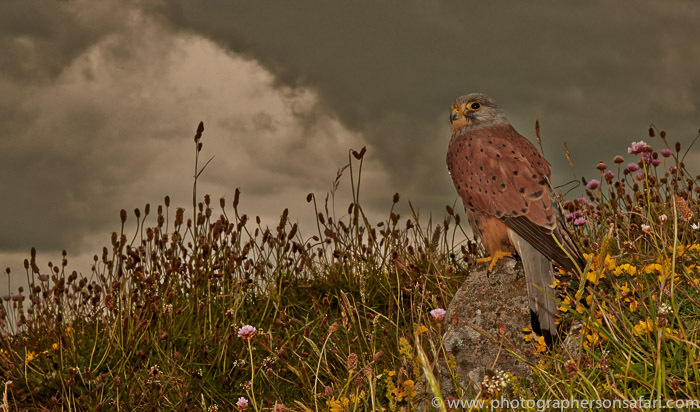 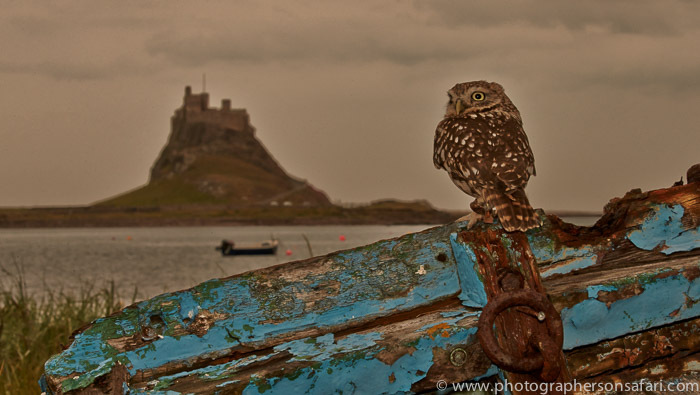 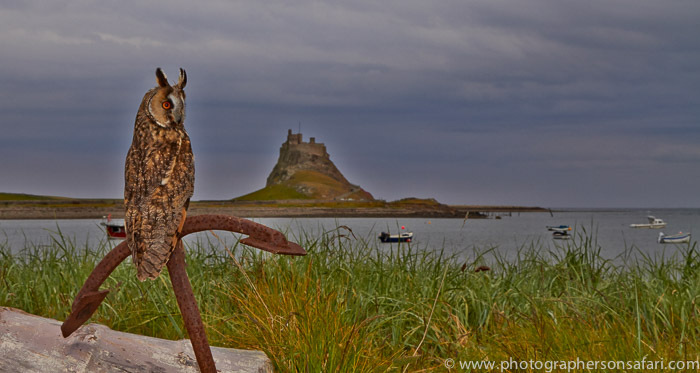 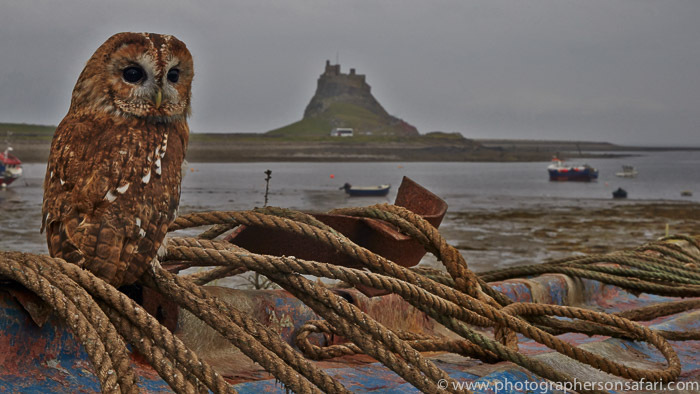 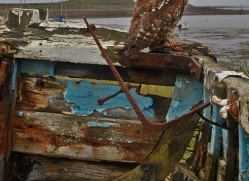 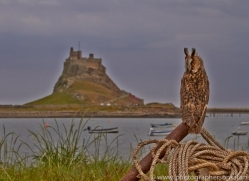 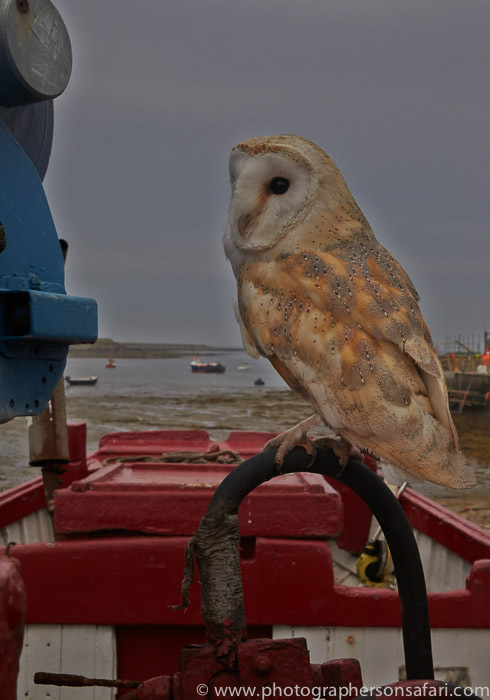 Photographing Birds of Prey on Holy Island in Northumberland is certainly very much in contrast to the more commonly used countryside locations. The resulting photographs will offer a refreshingly new bias to your existing collection. 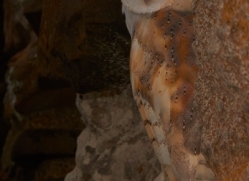 You may well also learn some new photographic techniques during your time here. 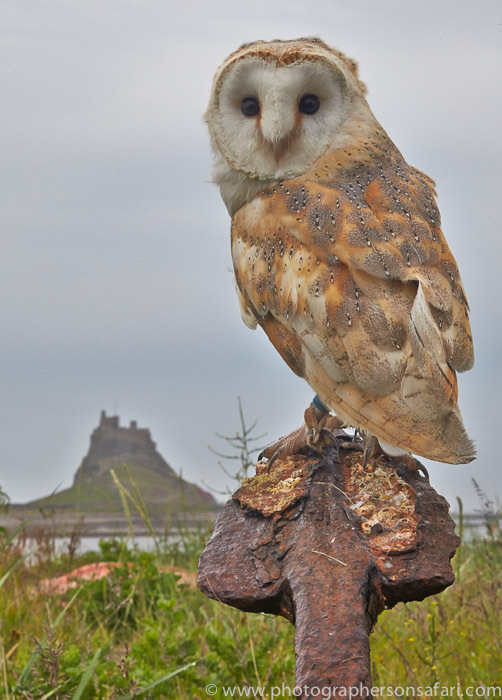 Our subjects will all be British birds, although not all of them would be naturally found on the Island. 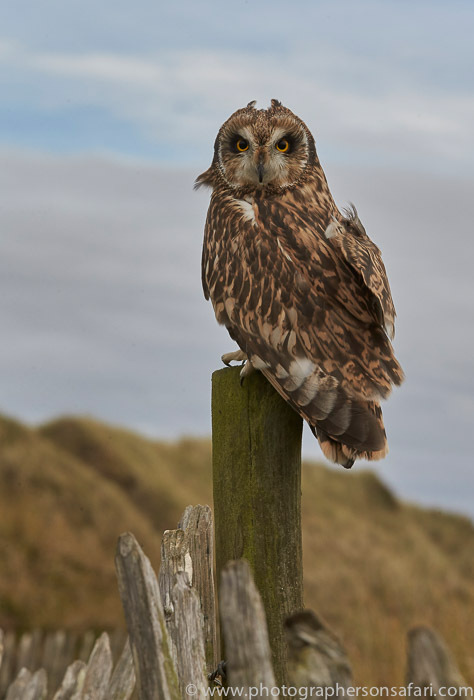 We will take a Short-Eared Owl across to the island and our workshop will begin by photographing this stunning bird in the dunes area. 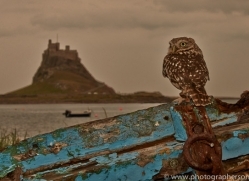 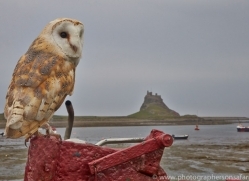 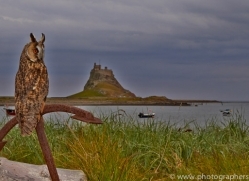 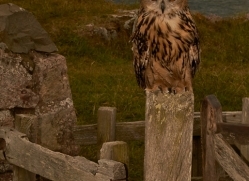 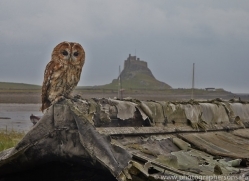 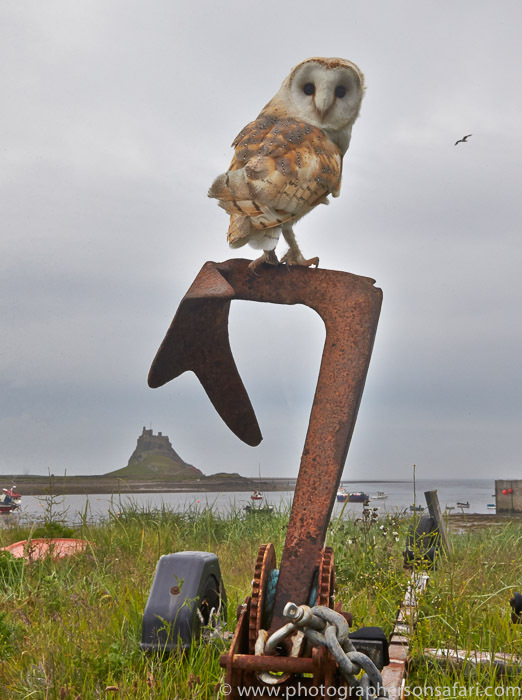 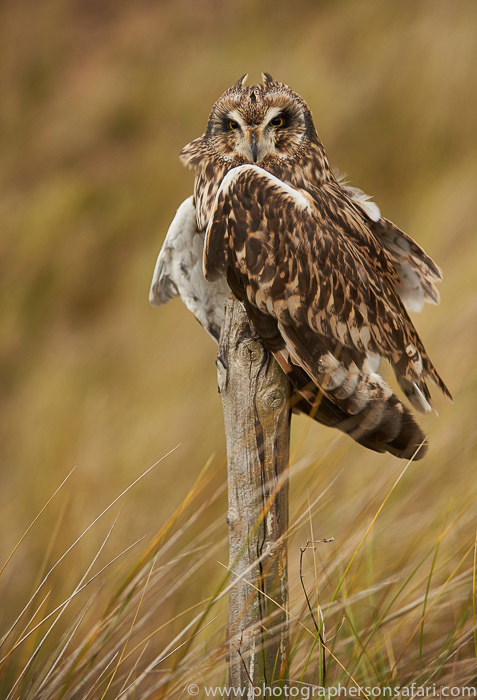 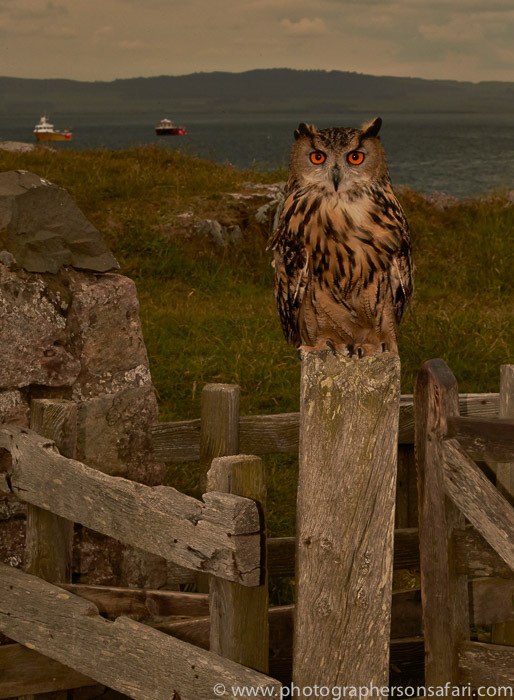 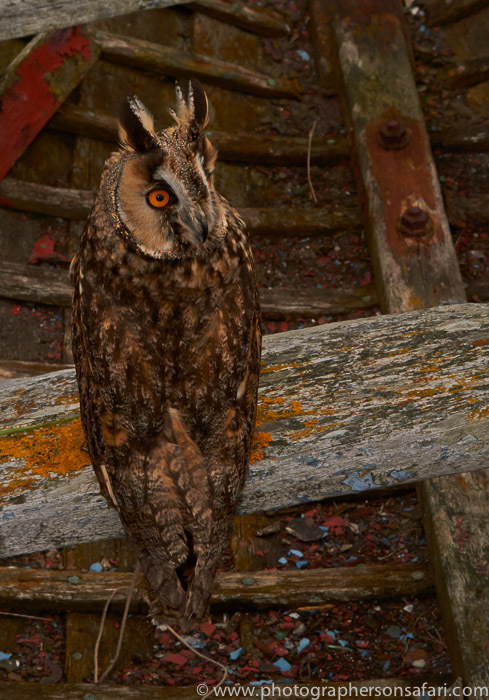 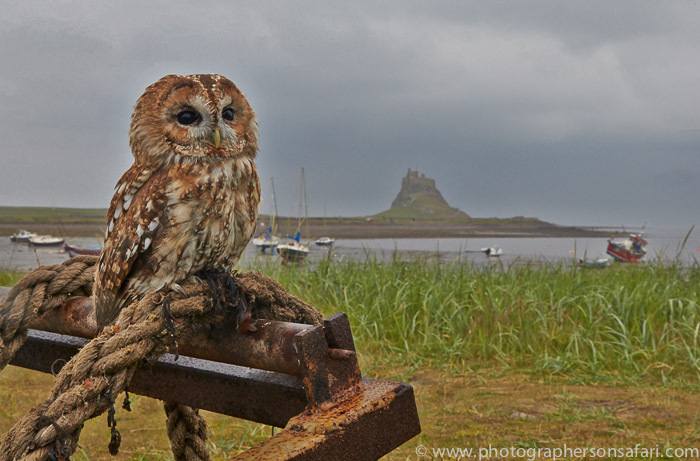 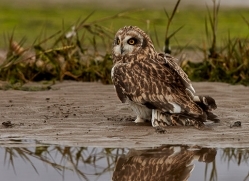 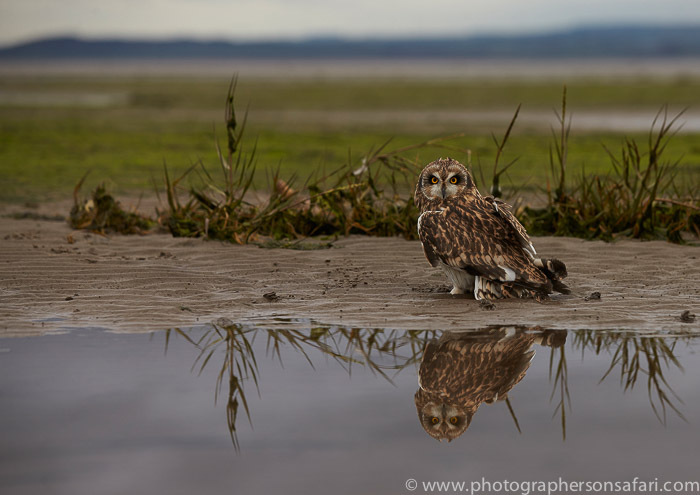 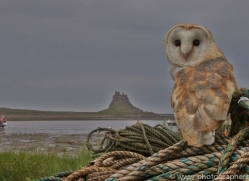 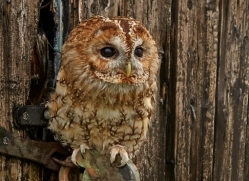 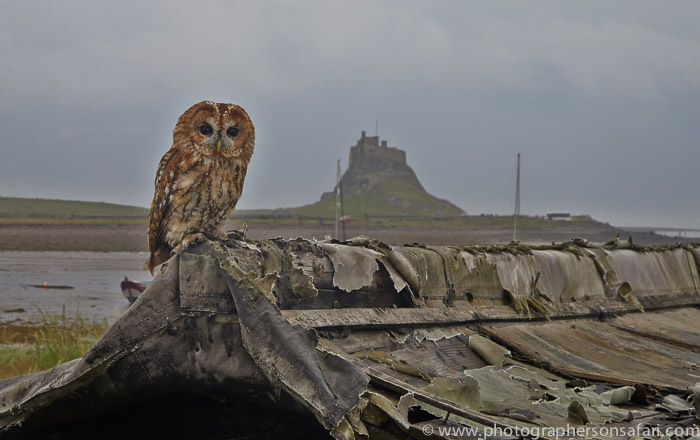 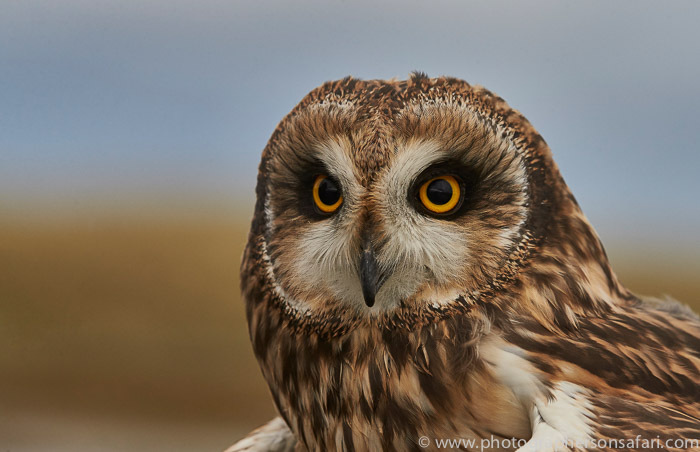 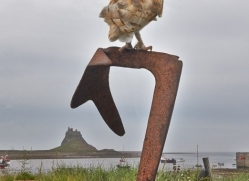 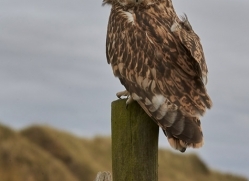 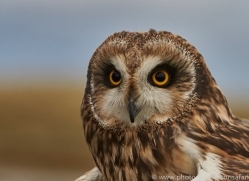 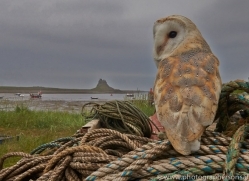 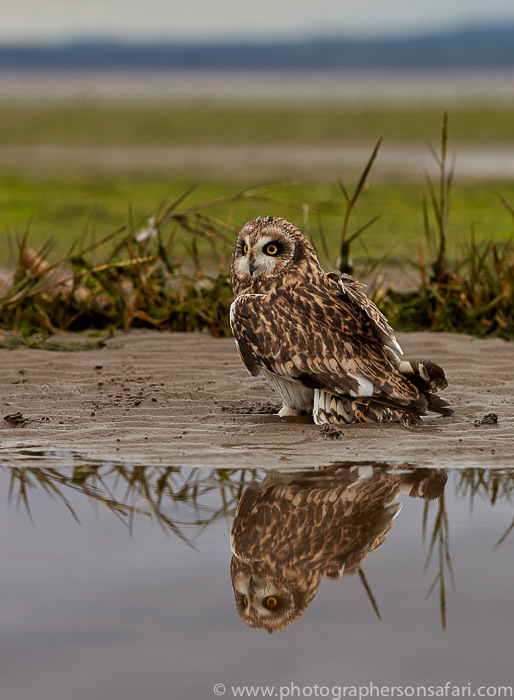 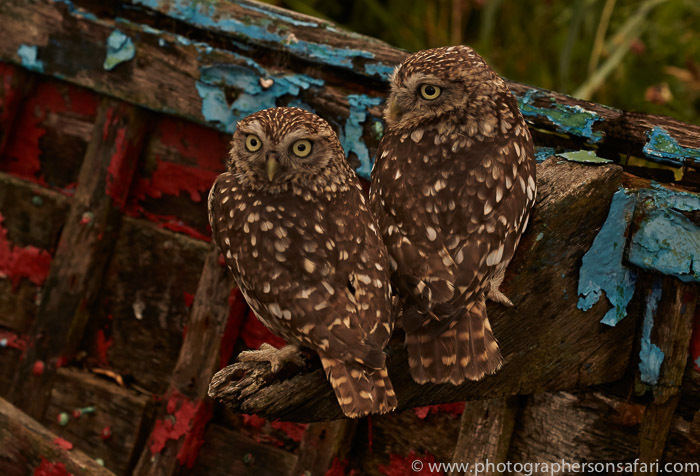 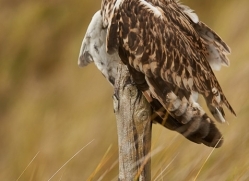 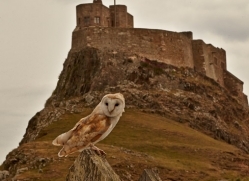 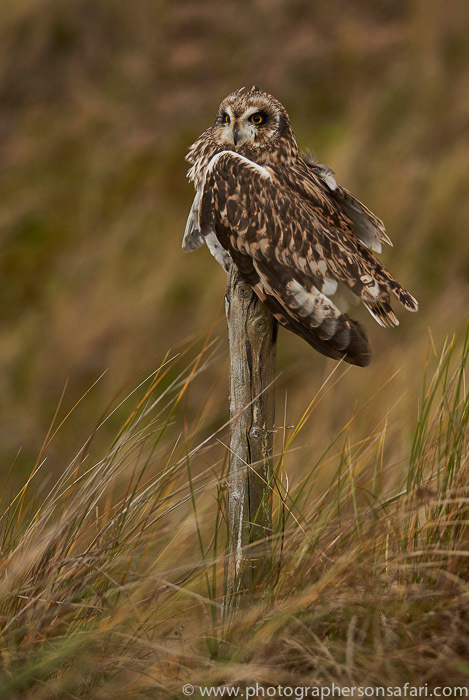 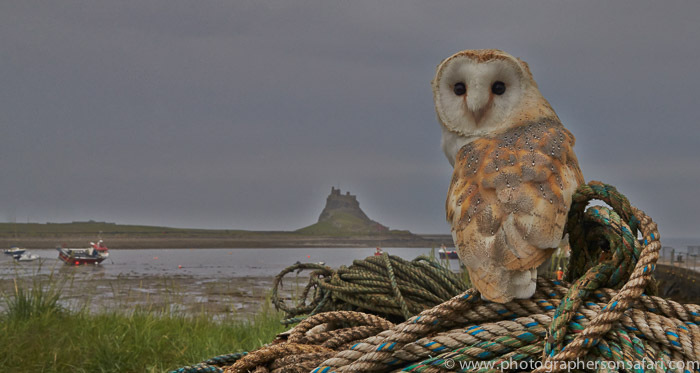 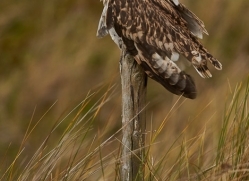 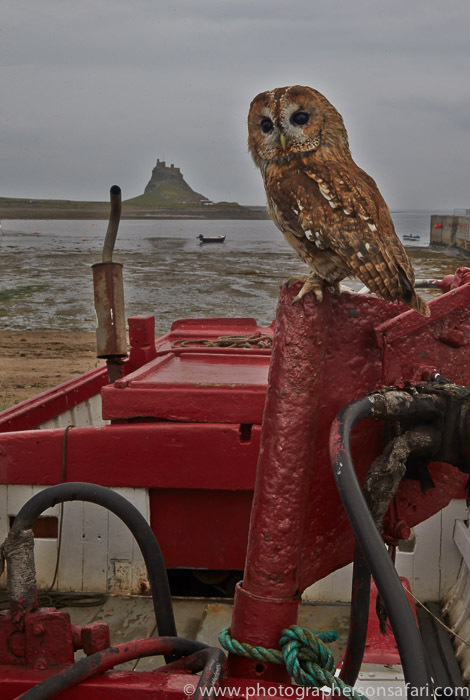 Short Eared Owls live on Lindisfarne throughout the year, so your photographs will have a truly authentic feel to them. 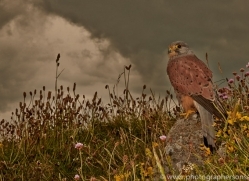 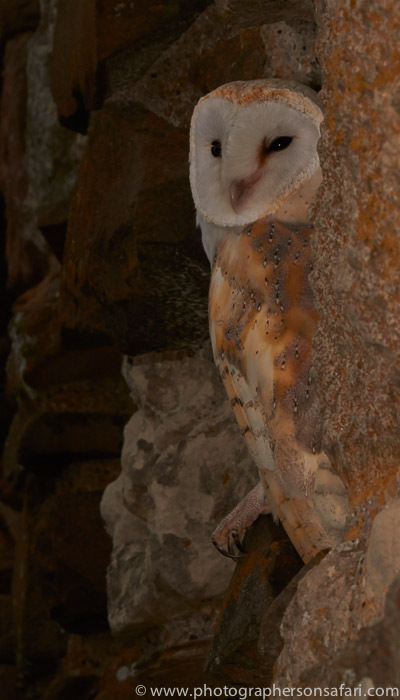 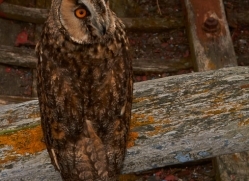 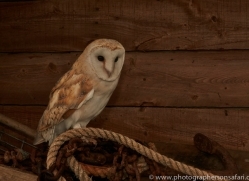 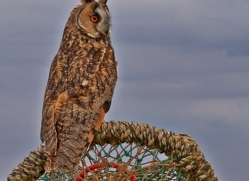 We will use all resident British Species of Birds of Prey. 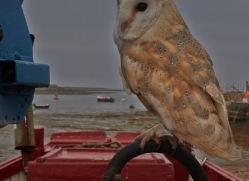 We will take up to 6 birds with us. 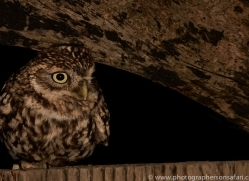 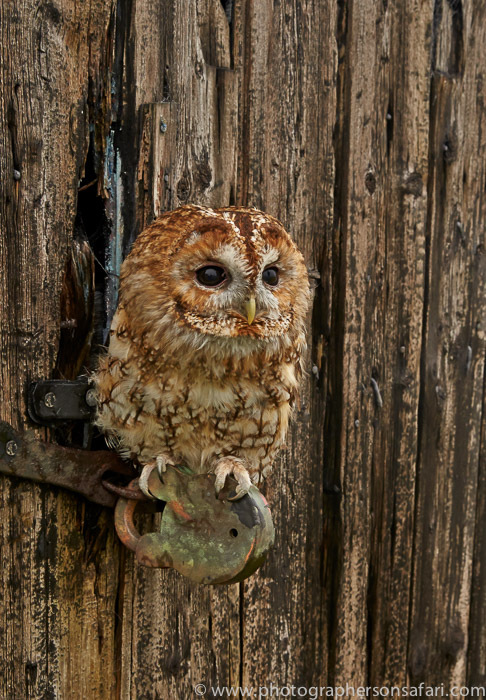 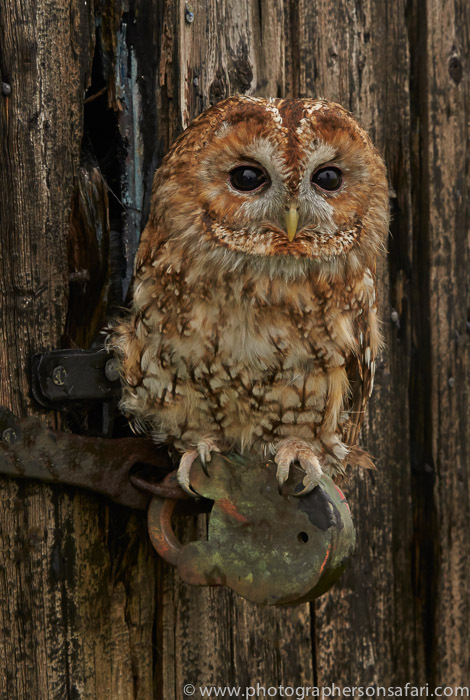 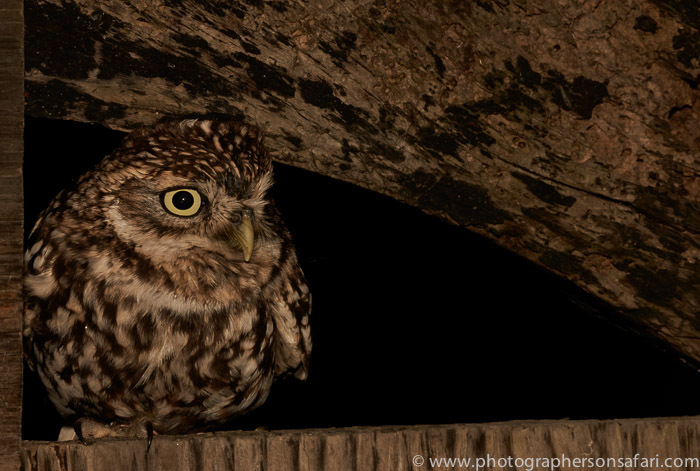 We cannot take every bird listed but will take a selection from the following; Little Owl, Tawny Owl, Barn Owl, Long Eared Owl, Eagle Owl, Common Buzzard & Kestrel. 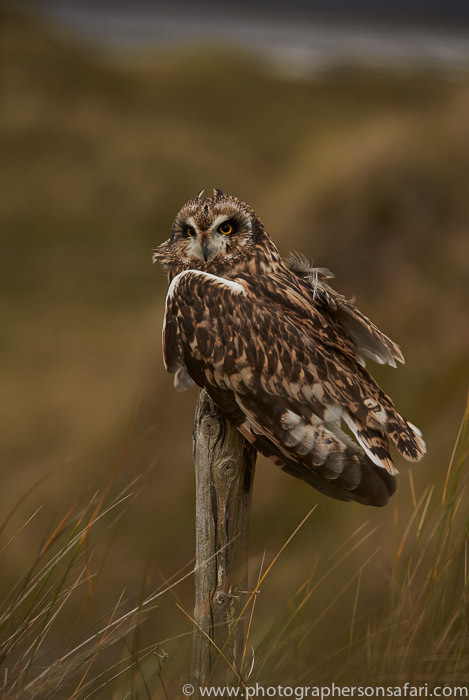 Birds in flight are not the focus of this workshop and all our subjects will be perched in a variety of picturesque settings.